Tanisha's zeal for education is evident in her professional, enthusiastic teaching style that ensures each student leaves her class with valuable information and fond memories of the experience. Tanisha not only educates novices to the wine & spirits world, but has developed and delivered training programs for retailers, restaurant wait-staff, and bartenders. Her multi-sensory presentations are featured at expos, seminars, and tastings. 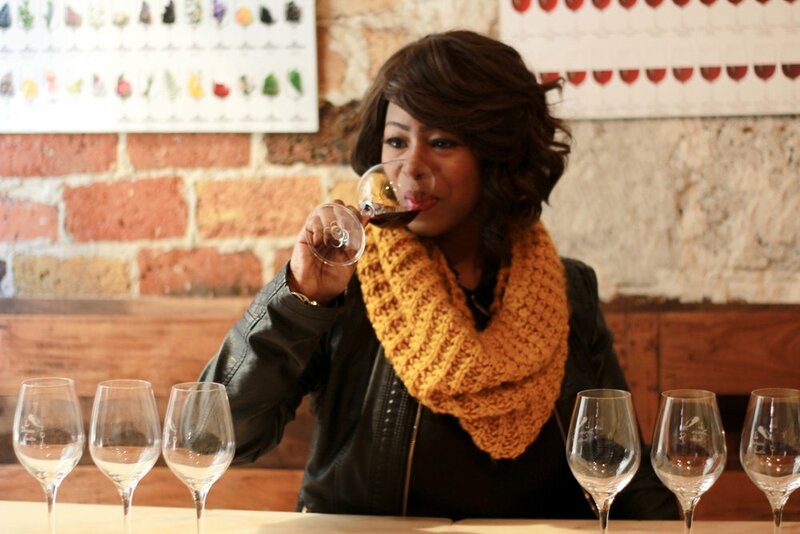 Tanisha currently lives in Paris, France where she is a Wine Concierge and Product Influencer. She creates wine and cocktail experiences throughout Paris providing expert advice on what to drink at some of the best places in town. Being able to watch the Super Bowl with your girls AND at a decent hour...priceless! !